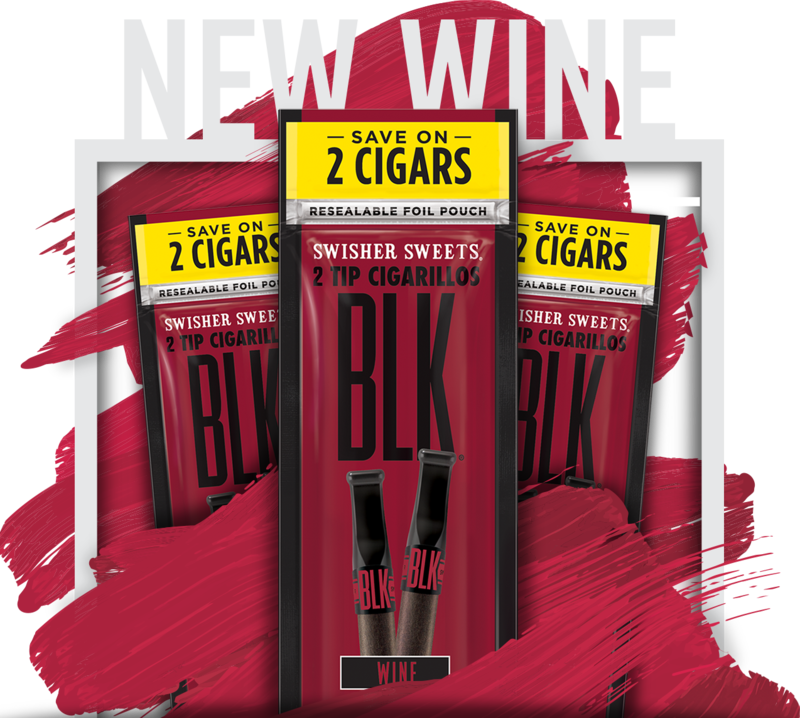 Offer your customers a wine taste anD aroma unlike any cigar they've ever experienced. Combining air and fire cured tobacco with the easy draw of the signature black tip; BLK will drive your customers back for more. Boost your profits and sales today with this exciting new taste available in “2 for 99¢” “Save on 2”, and “2 for $1.49” price points.